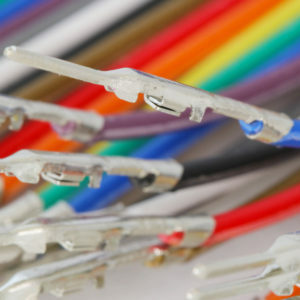 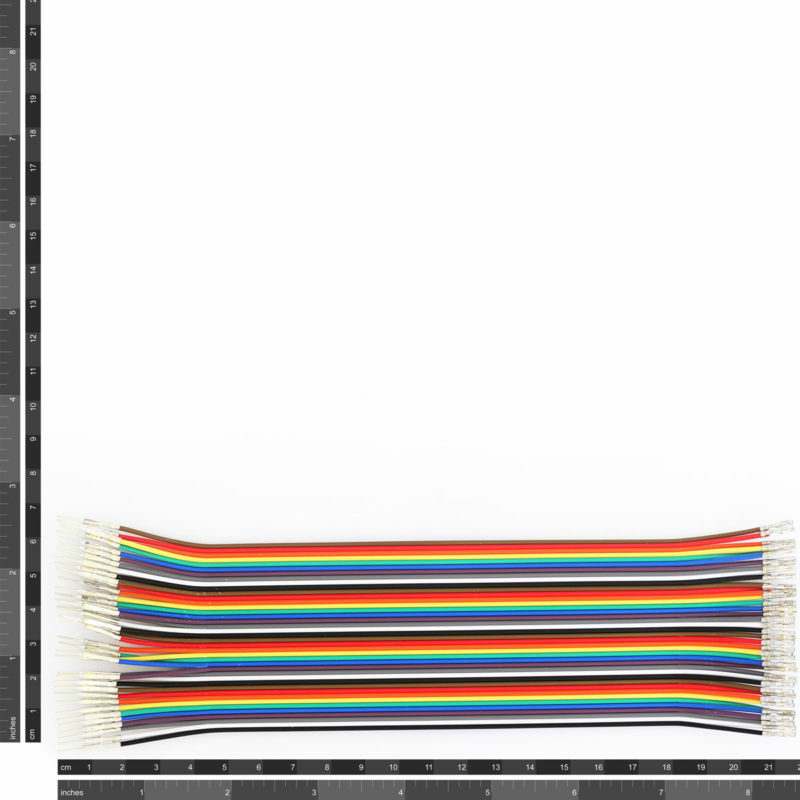 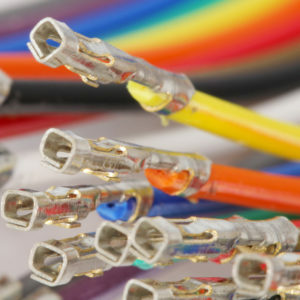 These are similar to the 200mm Male to Female Jumpers except the individual connector don’t have plastic housings. 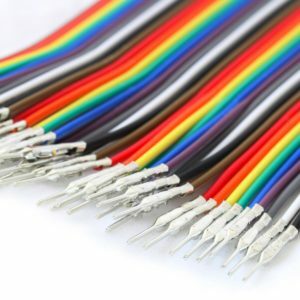 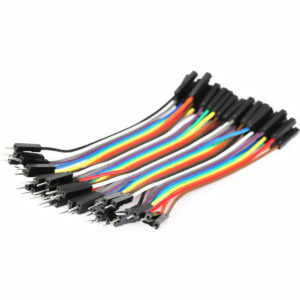 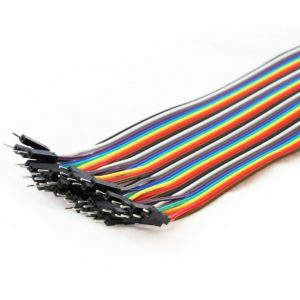 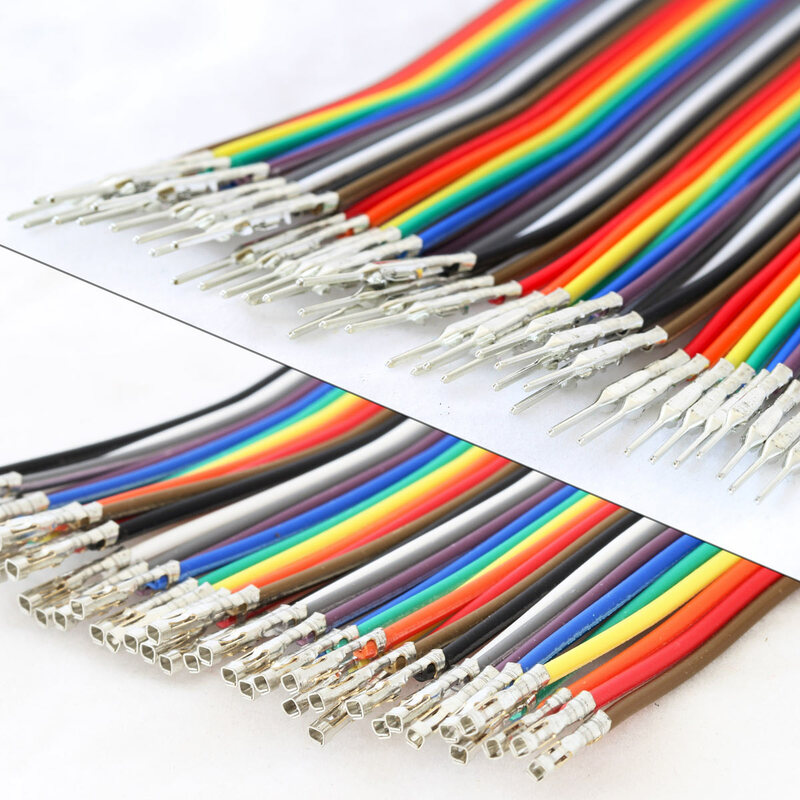 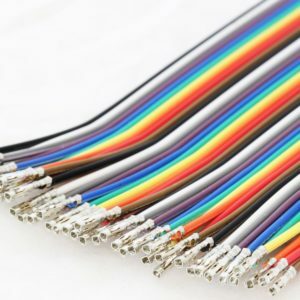 You can select any of the DuPont Connector Housings to go along with this cable. 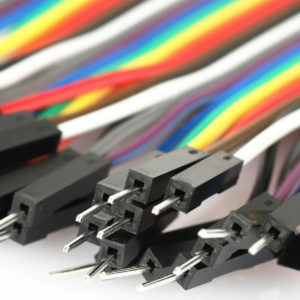 For instance if you wanted a 4 way cable, simple break off 4 wires then use 2, 4 way housings.